We’re an independent medical charity working to improve the lives of people affected by cancer and other serious conditions. We do this through medical research and by providing the best possible patient care using high quality MRI, CT and PET-CT scanners. With help from our supporters, we were able to perform 18,000 scans last year, giving patients and their families hope for the future. 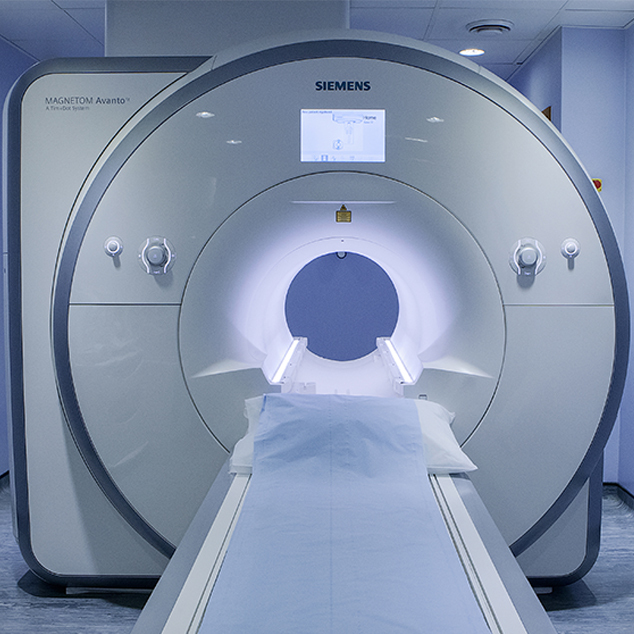 Magnetic Resonance Imaging (MRI) is a type of scan that uses strong magnetic fields and radio waves to produce detailed images of the inside of the body. 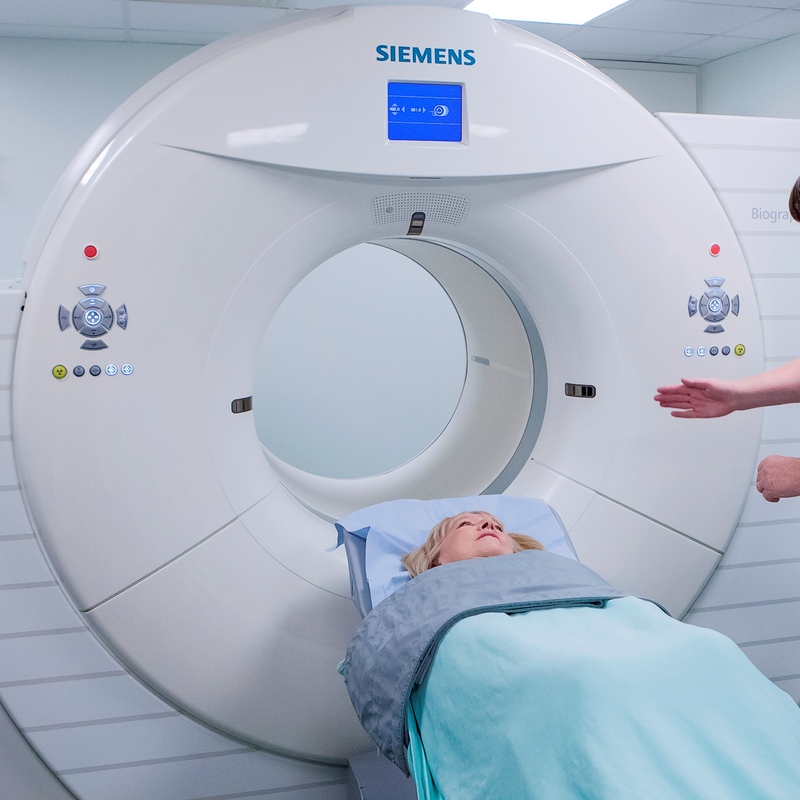 We offer MRI scans at 1.5T and 3T, depending on patient need. An X-ray Computed Tomography (CT) scan uses X-rays and a computer to create detailed images of the inside of the body. We produce superior high resolution images with far less radiation than the national standards set by the NHS. Positron Emission Tomography (PET-CT) scanning is not generally available in local hospitals and while mainly used for detection and diagnosis of cancer, it is also of benefit in neurology, infection imaging and other areas. 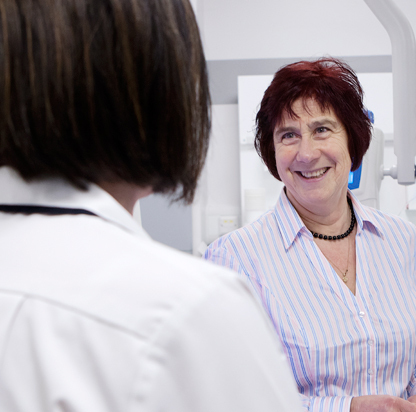 Paul Strickland Scanner Centre maintains exceptional patient satisfaction rates while giving patients access to very high quality scans, reported by our in-house team of consultant radiologists. Although we're an independent medical charity we have strong links and contracts with a range of NHS partners and private healthcare providers. A heavily research active clinical team means we're at the forefront of developments in scanning technology. With your help we could do even more. 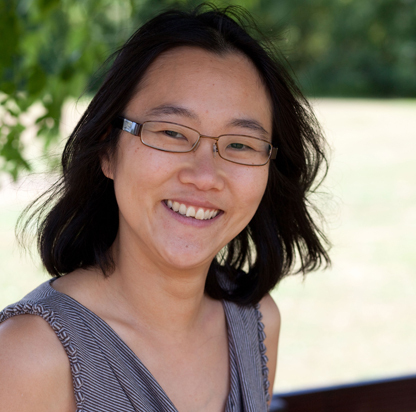 "My visit was fantastic and the staff that looked after me were the best I’ve ever had." 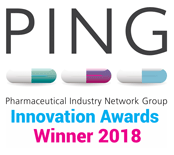 Our team is actively involved in clinical research to help make patients, as well as the NHS, better - whether this is by advancing imaging science or finding new and better treatments for cancer and other serious conditions. 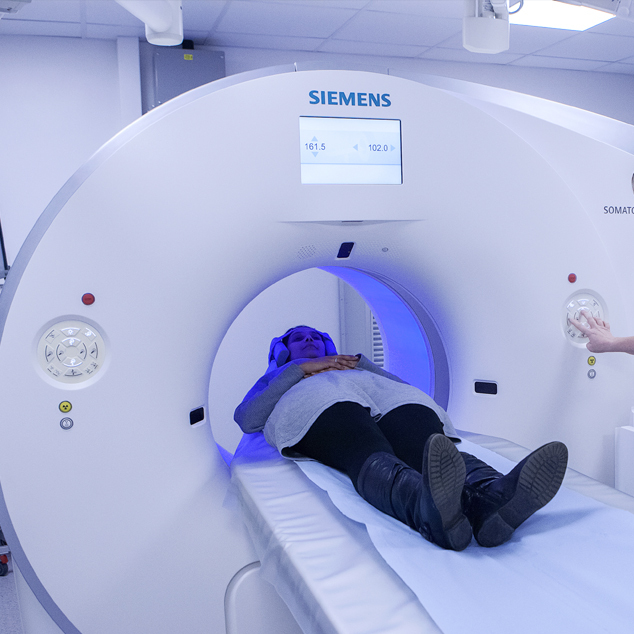 Our scanners are used in research to improve early cancer detection as well as treatment monitoring, ensuring the best possible treatments for our patients that are right for them. As an independent medical charity that receives no Government support, we need every penny you can raise. 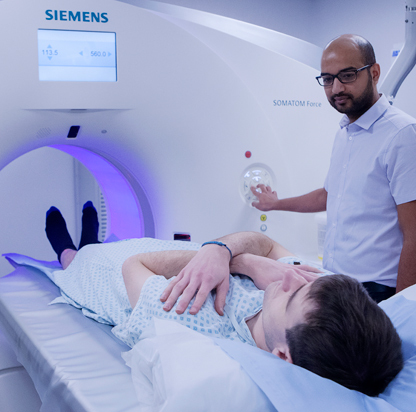 We'll keep you informed about advances in scanning research, new developments at the charity, as well as opportunities for you to get involved and support us. 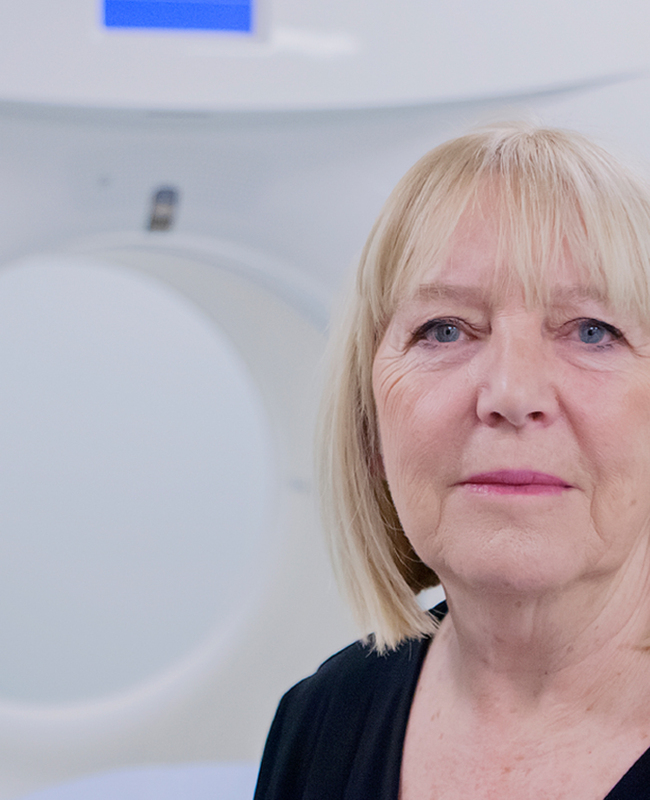 Find out what's happening in imaging and how we're helping patients. 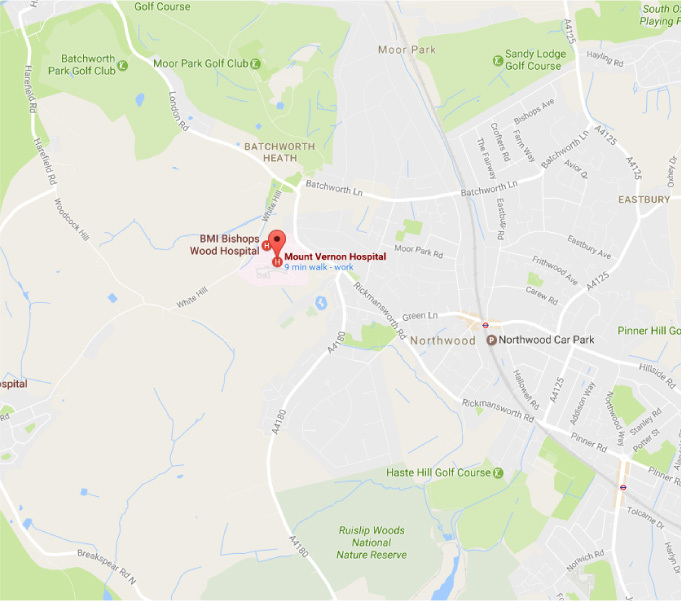 There are three entrances to Mount Vernon Hospital, all leading to car parks.